This morning in La Romana, Dominican Republic, the Tobacconists’ Association of America formally welcomed A.J. Fernandez to the organization. The company, which makes handmade cigars in Nicaragua, is one of 32 “associate” attendees at this year’s show. Associate members consist primarily of premium cigarmakers. Other TAA associate members include Altadis USA, Alec Bradley, Arturo Fuente, Ashton Distributors, General Cigar, La Flor Dominicana, La Palina, My Father Cigars, Padrón Cigars, Rocky Patel, Tatuaje and many other cigarmakers. The main portion of the TAA are the retail members, consisting of some 77 select retailers from across the United States. This show is the 51st in the organization’s history. On Friday, April 26, the Grand Havana Room will be hosting a Fuente Cigar Family Charitable Foundation dinner. 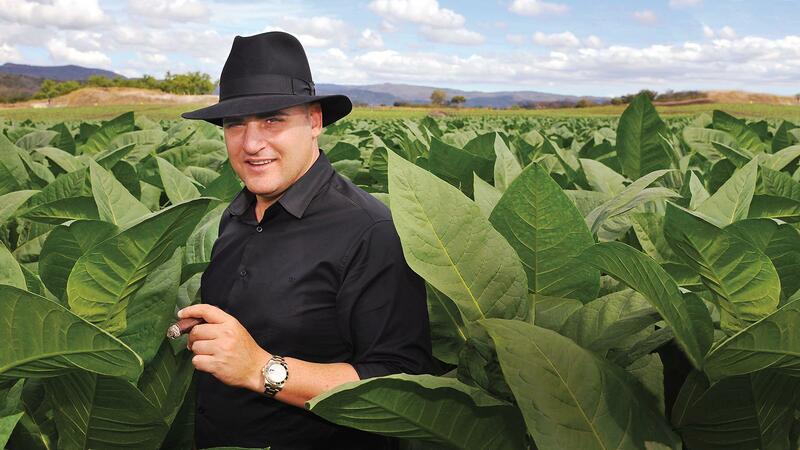 Alan Rubin, the founder of Alec Bradley Cigars, has acquired Lars Tetens Brands. The final numbers for 2018 are in and imports of premium, handmade cigars rose 9.7 percent, to 362 million units, the best year for imports since 1997.